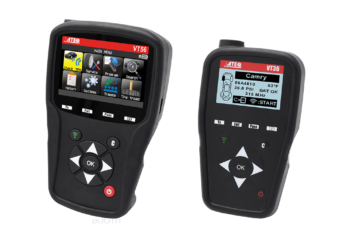 ATEQ is proud to announce the March software release for the VT36, VT46 and VT56. 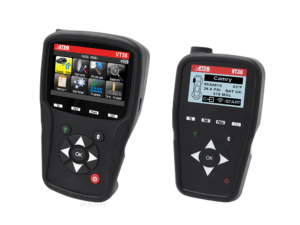 With this update, the VT55 OBDII module has been made compatible with the VT46. * In March we’ve added new car models from: Audi, Chevrolet, Honda, Jeep, Lexus, McLaren, Mercedes-Benz, Porsche, Ram, Rolls-Royce, Toyota etc. * We updated the OE sensor information for car models of the following brands: Alpina, Audi, BMW, Cadillac, Chevrolet, Chrysler, Citroen, Dacia, Daewoo, Dodge, Fiat, Ford, Hyundai, lnfiniti, Jeep, lsuzu, Maserati, Mazda, Mercedes-Benz, Mini, Nissan, Opel, Peugeot, RAM, Renault, Rolls-Royce, Saab, Smart, SsangYong, Vauxhall, Volvo. 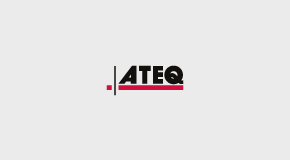 * We added new and updated aftermarket sensor coverage: Alcar by Schrader, Alligator Sens-it, RetroFit-Kit 2.0, Hamaton EU-Pro, T-pro, Hybrid 1.5, HUF lntellisens ECS/UVS, KW Sensor, MAX T.O.T.A.L Gen II Sensor, Mobiletron Combi, Universal, ORANGE DirectFit EU/Universal EU, ProSens, Schrader EZ-Sensor, ltalsensor, Unisens by repstar.